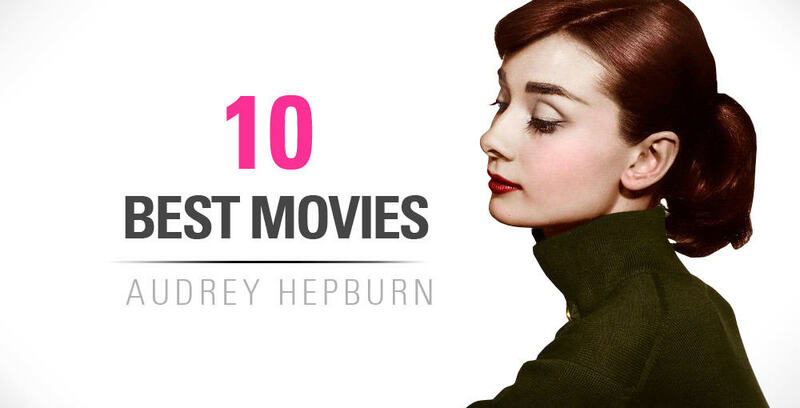 Check out our lovely collection of Audrey Hepburn Dresses accompanied with beautiful photos that you won't find anywhere else. 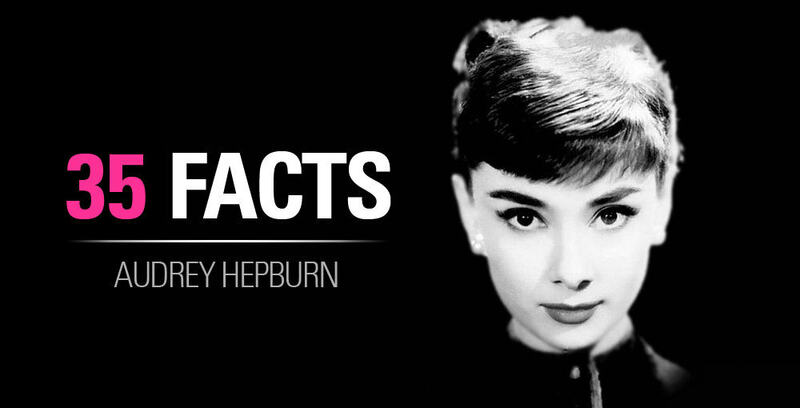 Discover and learn about the dresses that made her famous. We also find Audrey inspired dresses that you can wear so you can be a style icon just like her! We'll chat all about her famous relationships with her stylists and fashion designers such as Givenchy. On popular demand, we have decided to include Marilyn Monroe dresses. We'll tell you all you need to know about her jar dropping dresses from the movies, the design, and the history of them. If you have any suggestions or discoveries of other Audrey Hepburn dresses that we have not put up, please contact us and let us know! We are always looking for the best photos and interesting facts about her. Plus it's always good to talk to Audrey fans! Hopefully we'll hear from you soon.